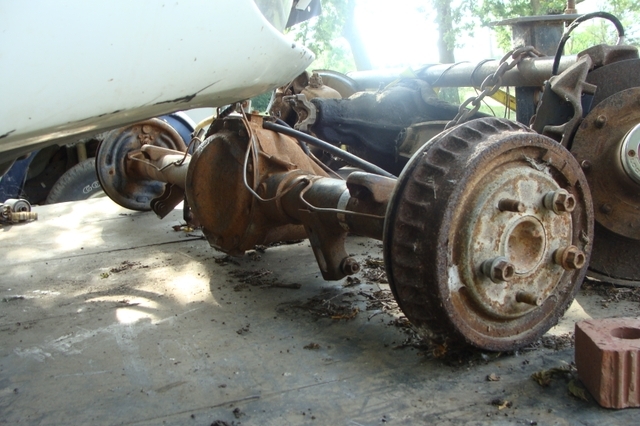 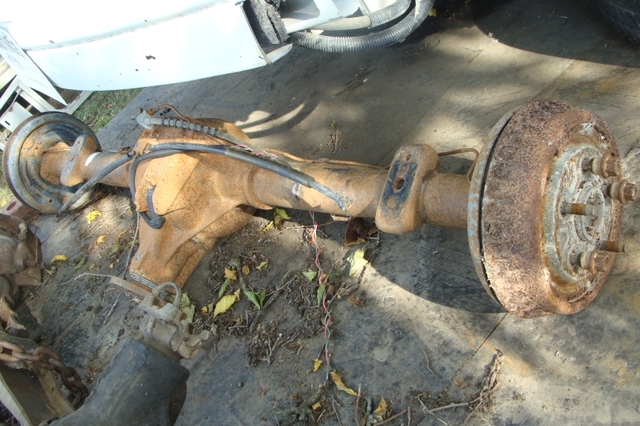 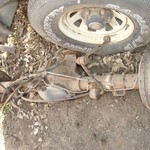 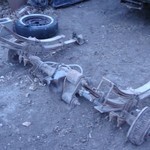 Selling rear axle off of a 1996 Ford Ranger. 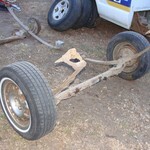 According to the tag it has a 3.45 ratio and is a 7.5 inch axle. 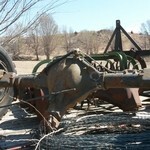 I also measured from center holes on the spring perches at about 39.5 inches.